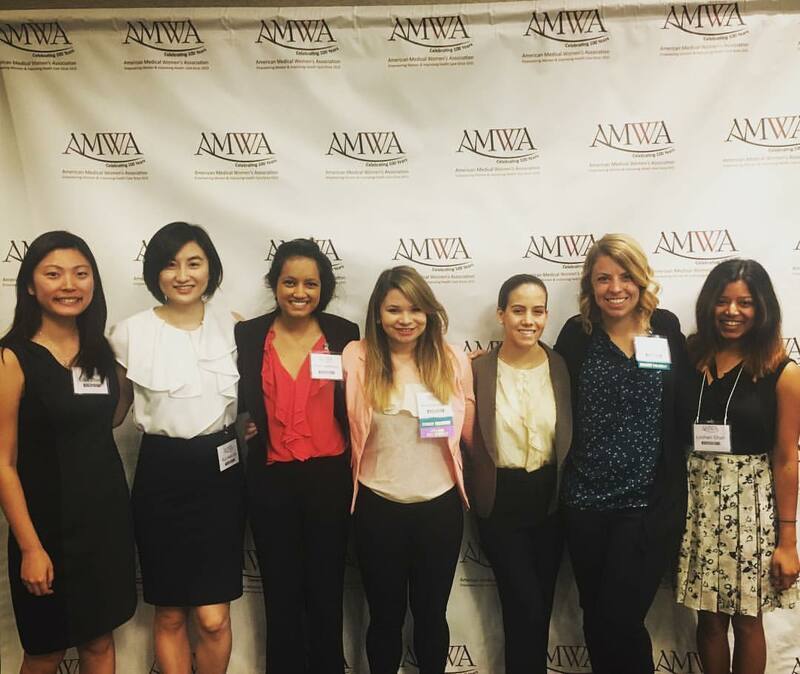 This award is given to recognize the AMWA Medical student branch that has made exceptional strides in their activities for the year, including recruitment efforts, service projects, and professional activities. A grant of $250 will be awarded to further branch efforts and programming. 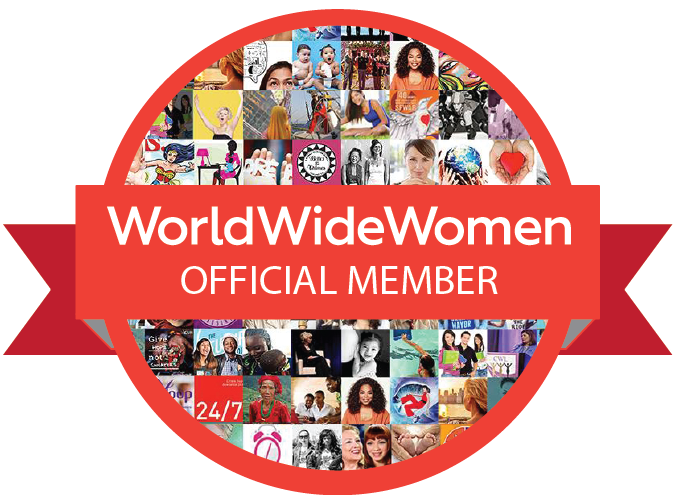 Branch presidents may self-nominate their local AMWA branches. Email applications to awards@amwa-student.org. Please attach a photo of your branch in your application. All applicants will receive email notification of receipt of their application. Congratulations to the 2017 – 2018 winner, the AMWA branch of The Johns Hopkins University School of Medicine!